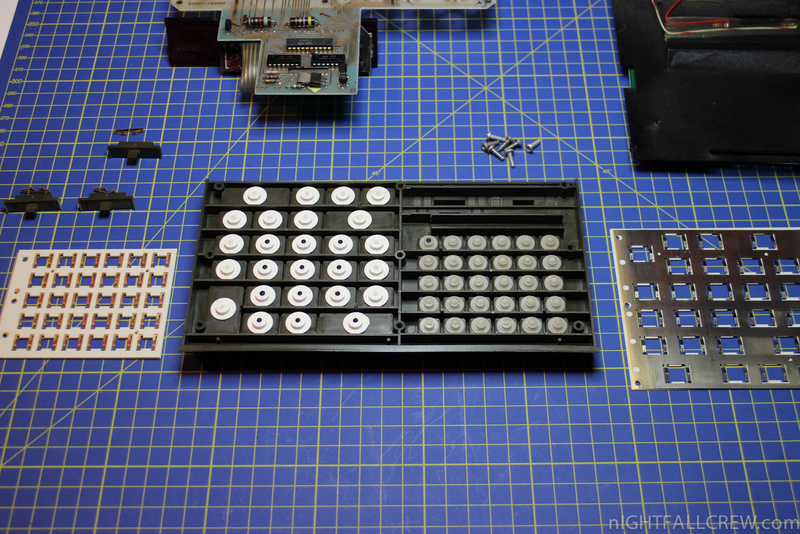 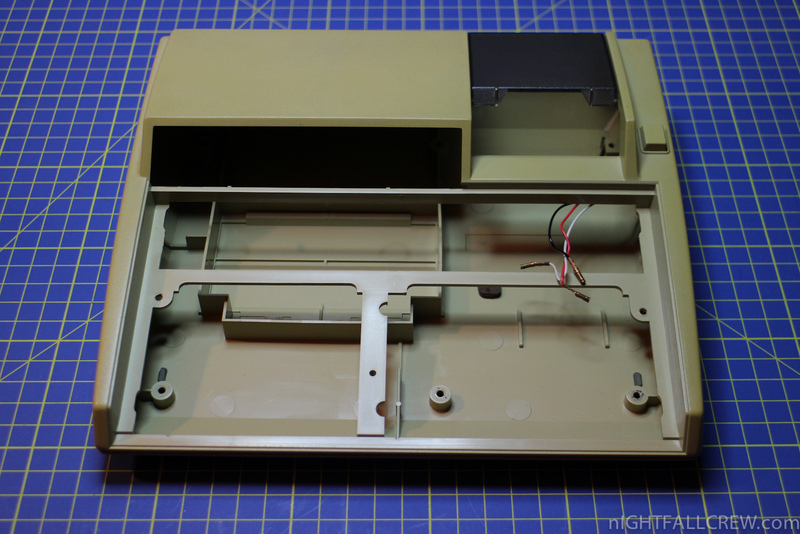 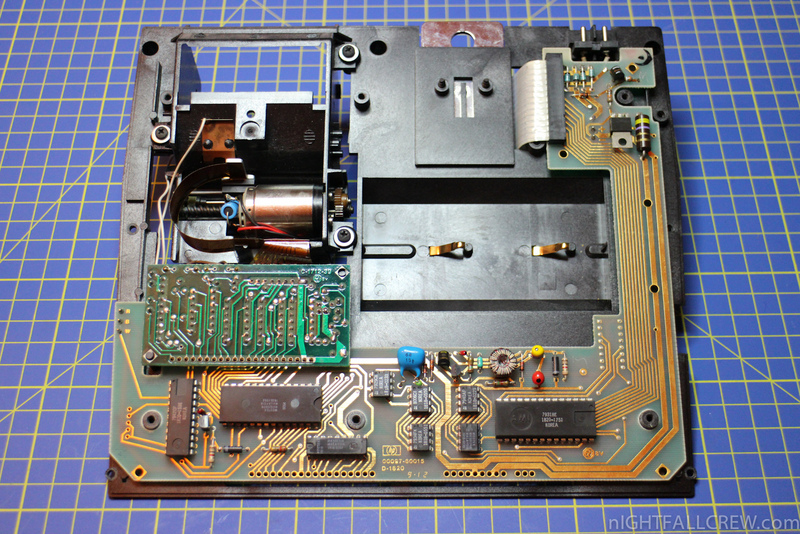 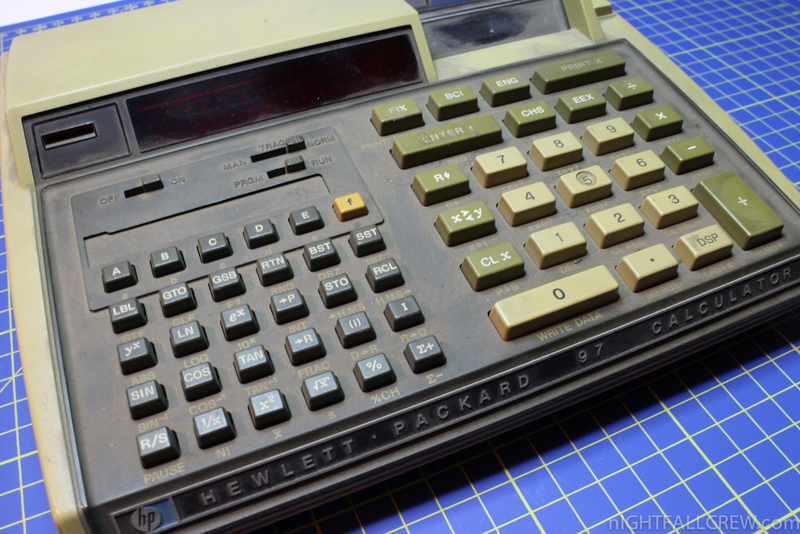 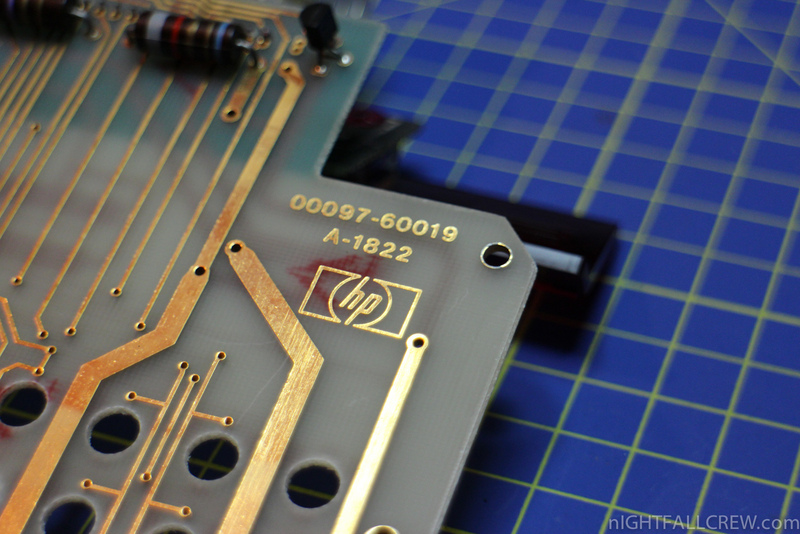 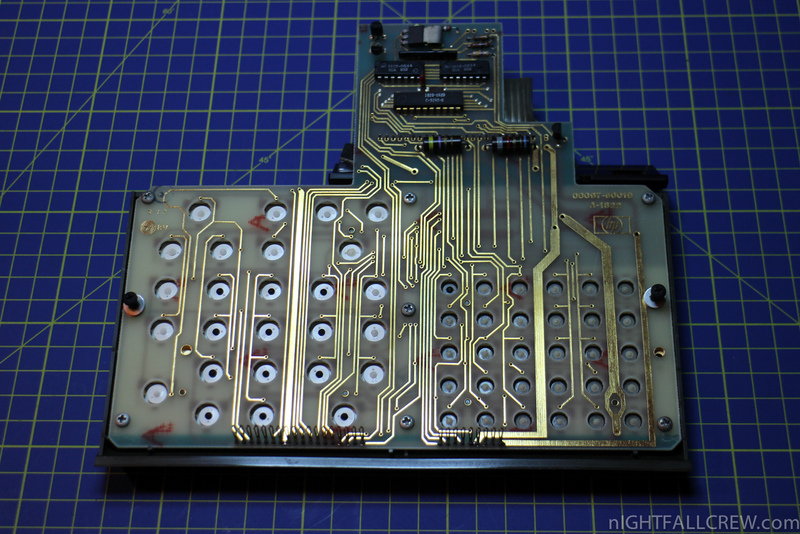 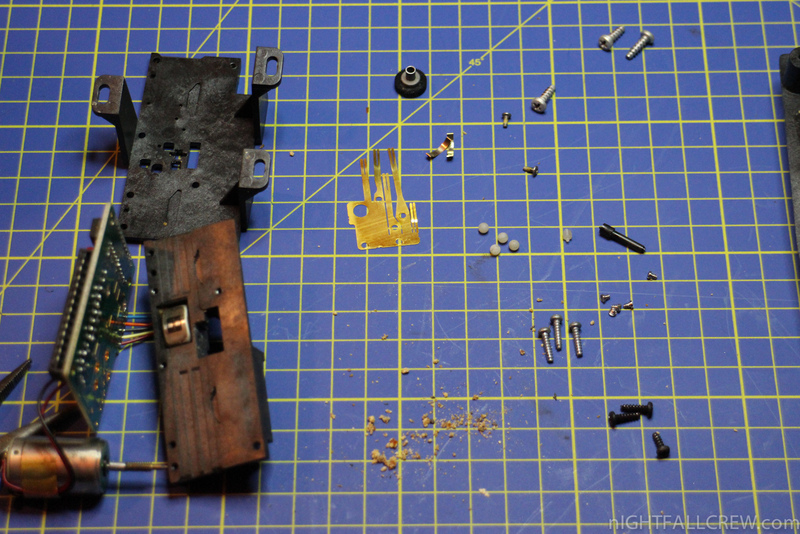 I had several problems with the repair of the Hewlett-Packard HP-85. 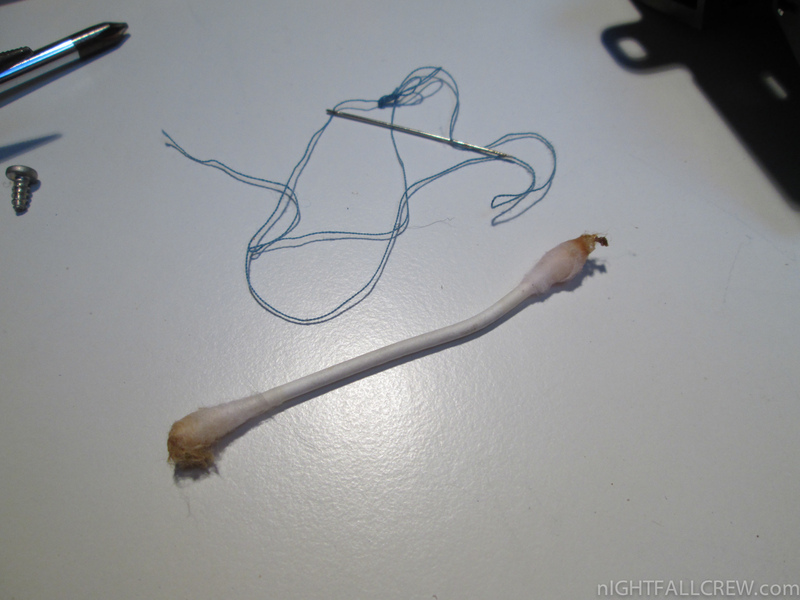 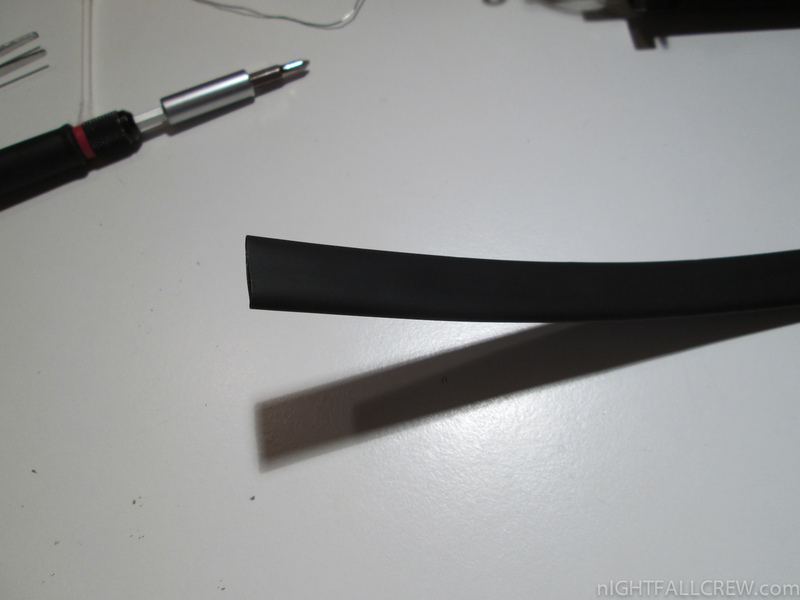 The first problem was the way to reconstruct the pinch roller using a latex tube, this is a very bad choice, then i have used a 10mm heat shrink, this choice instead is very good. 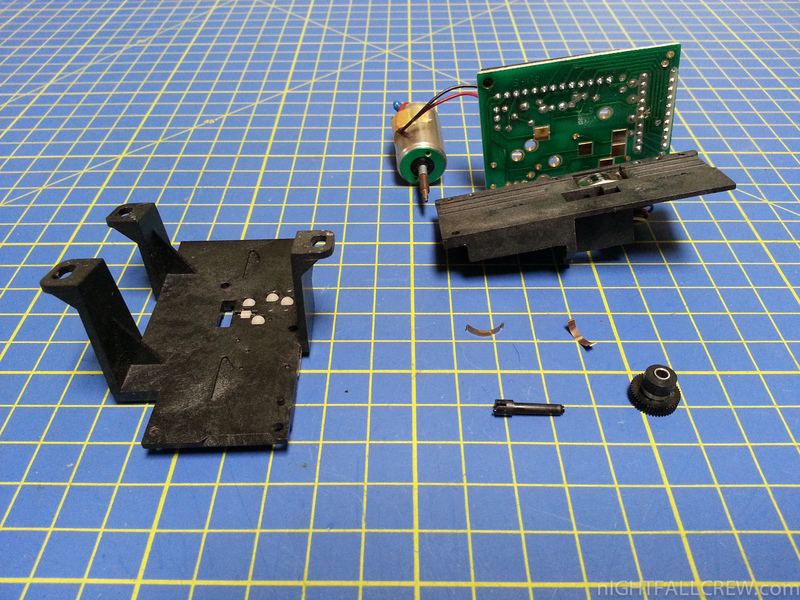 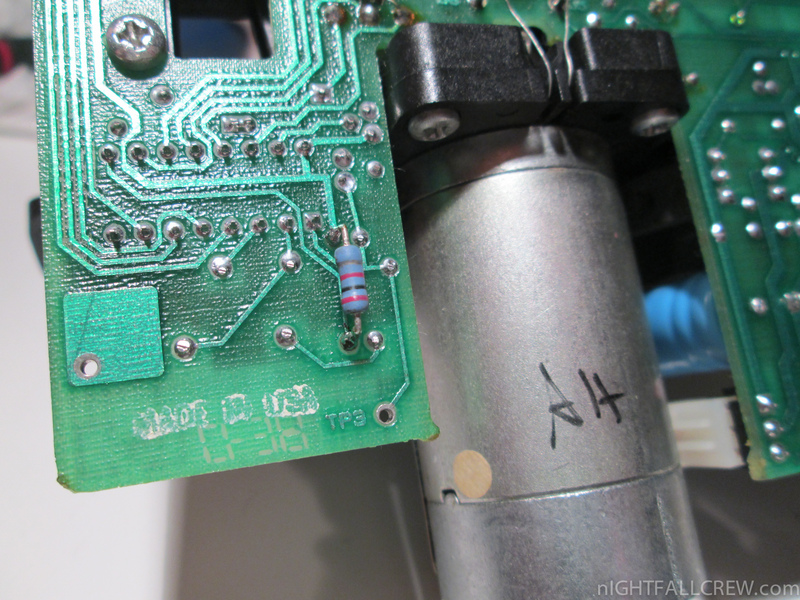 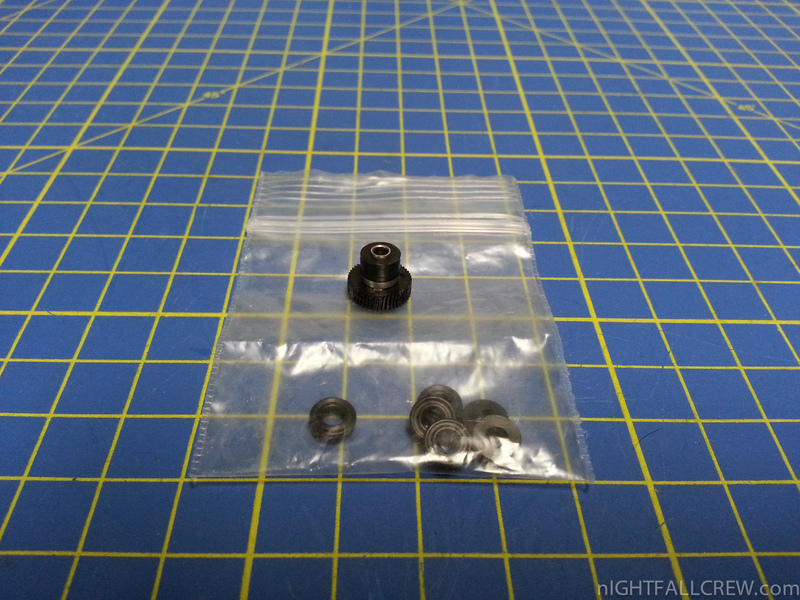 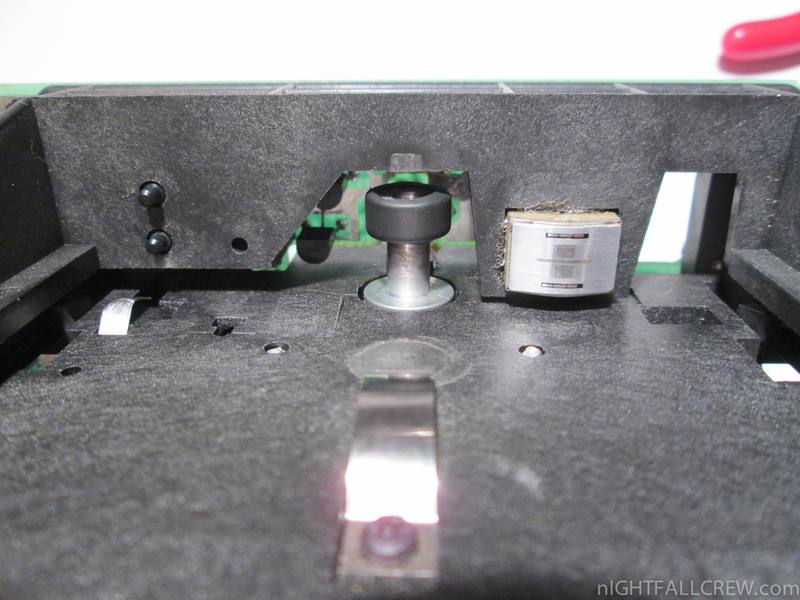 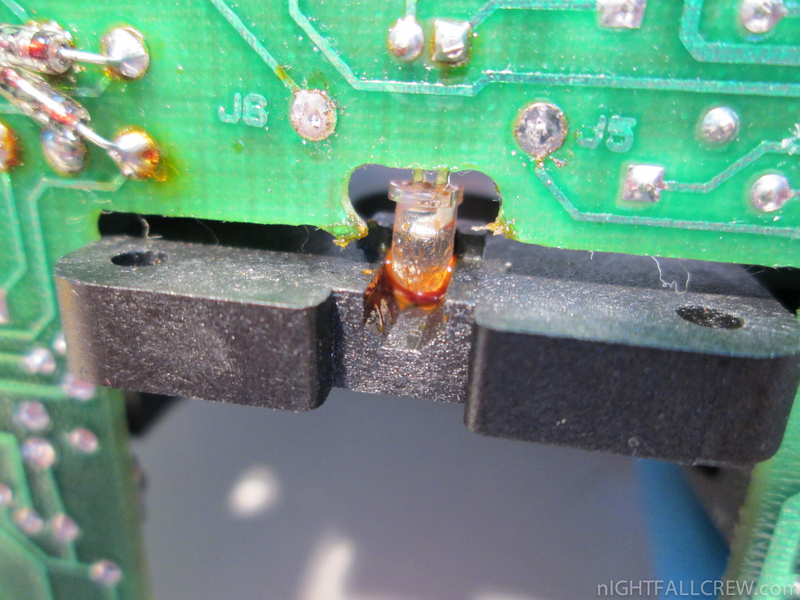 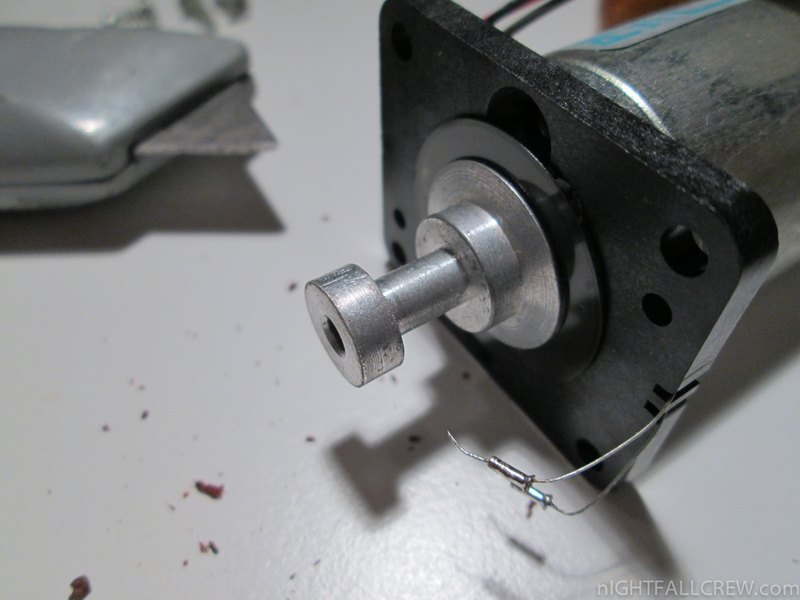 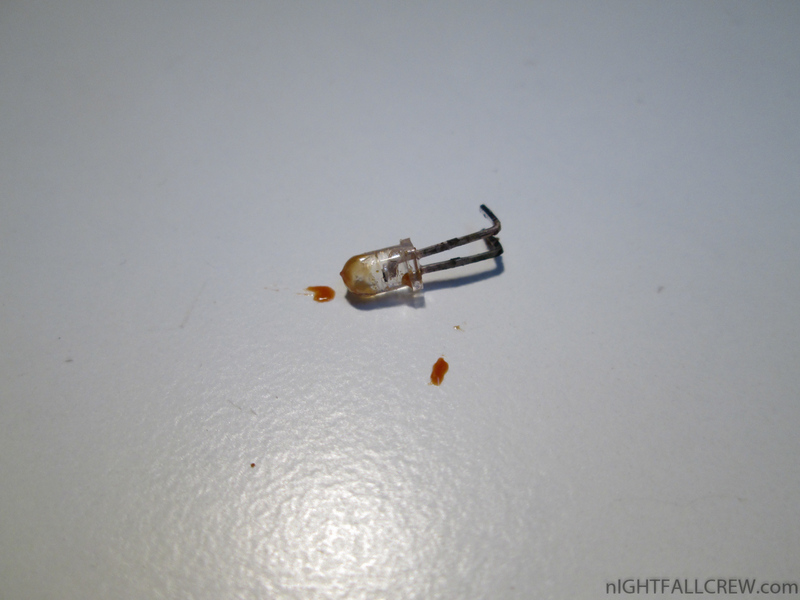 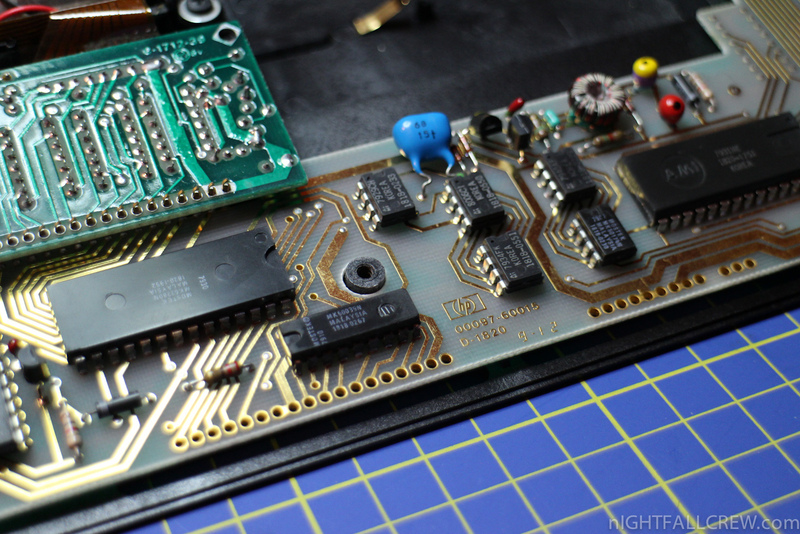 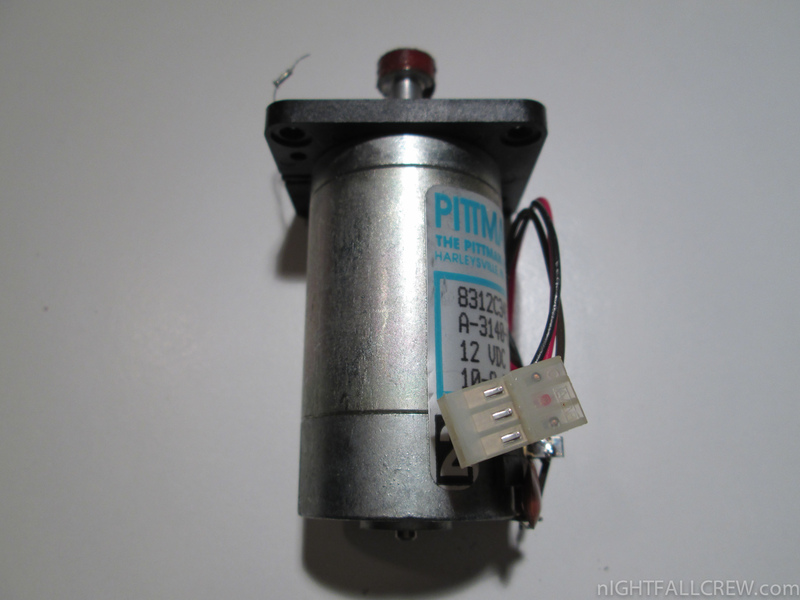 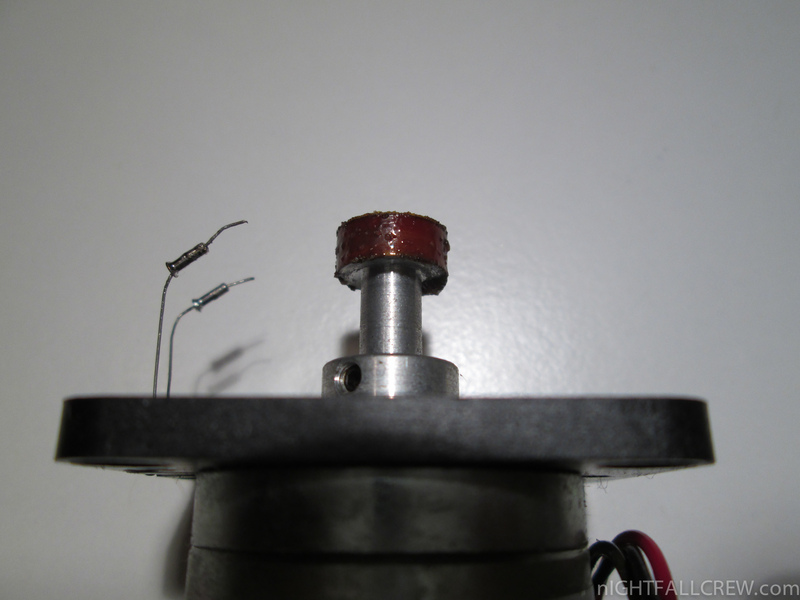 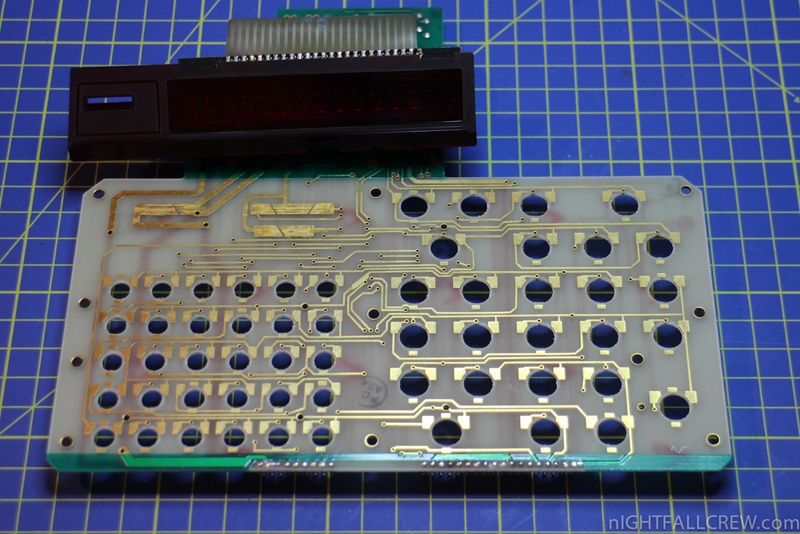 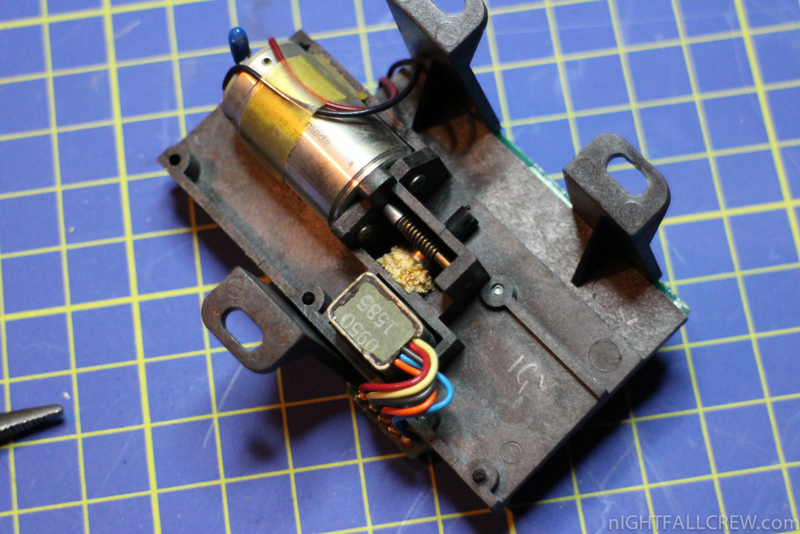 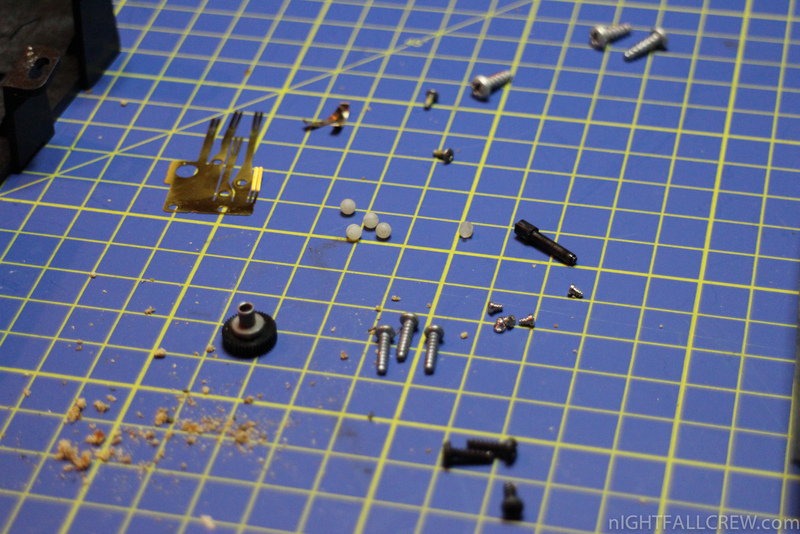 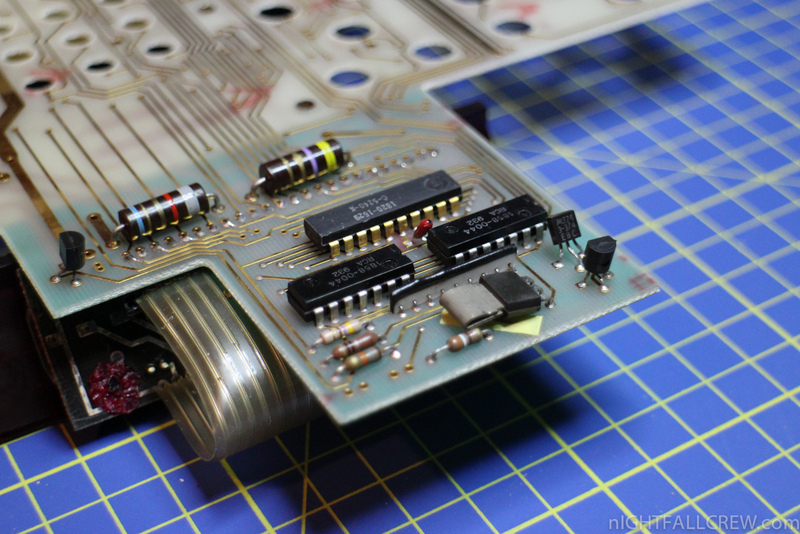 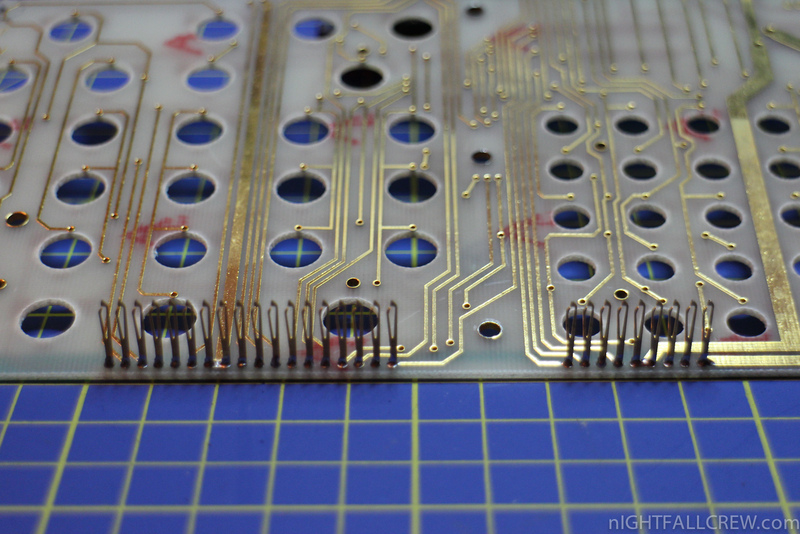 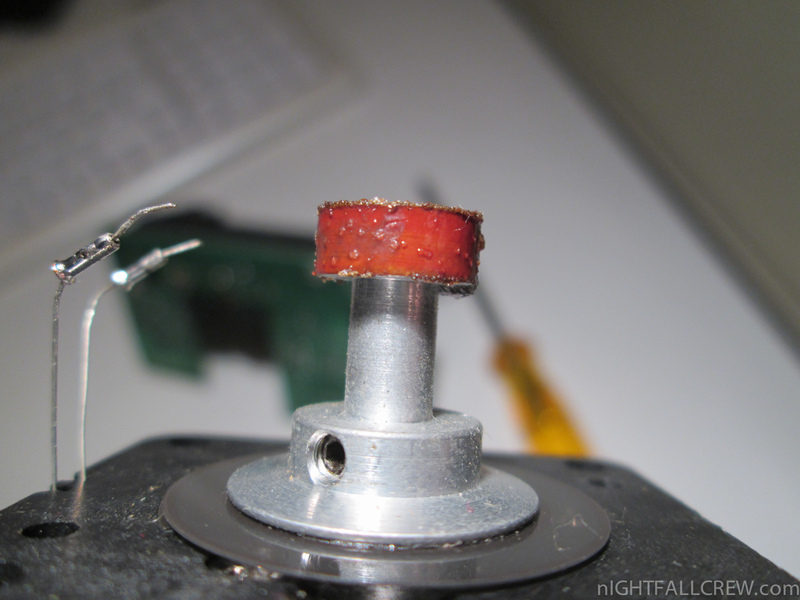 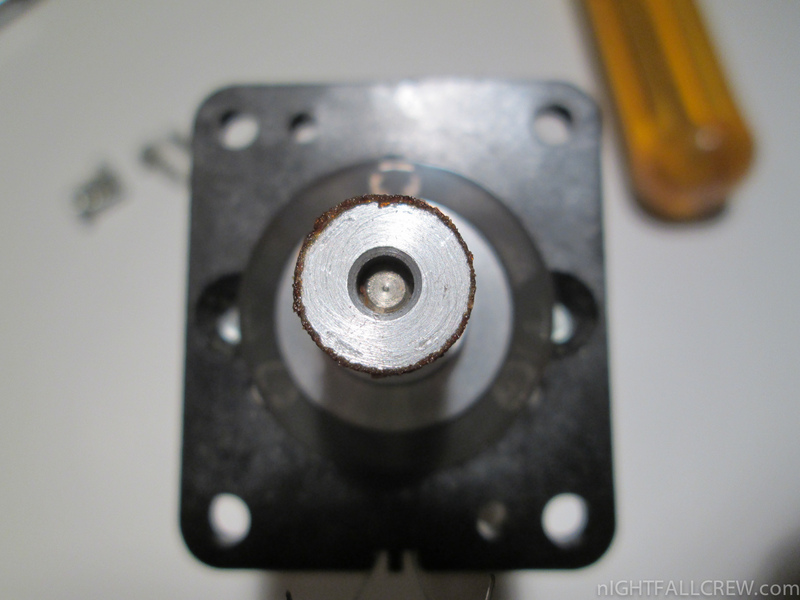 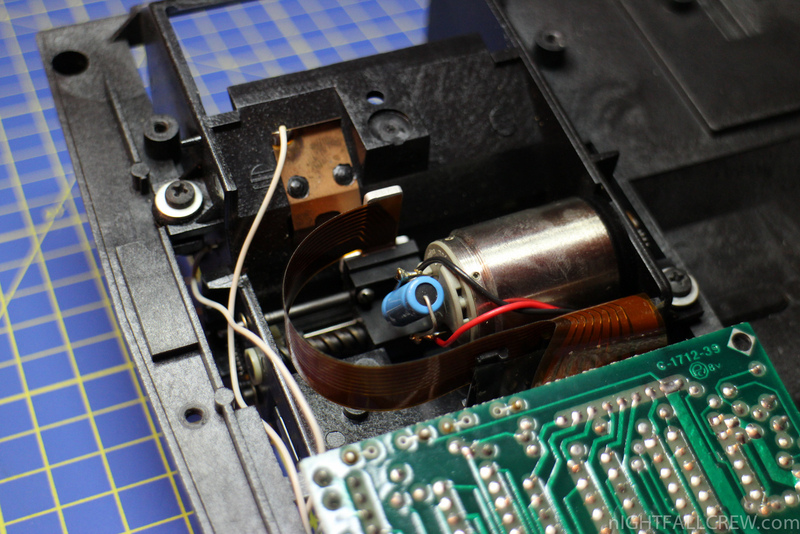 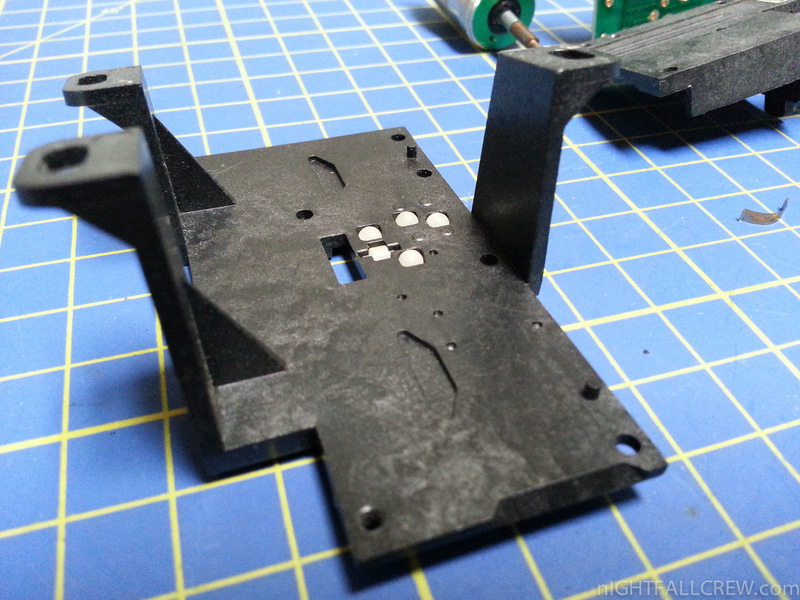 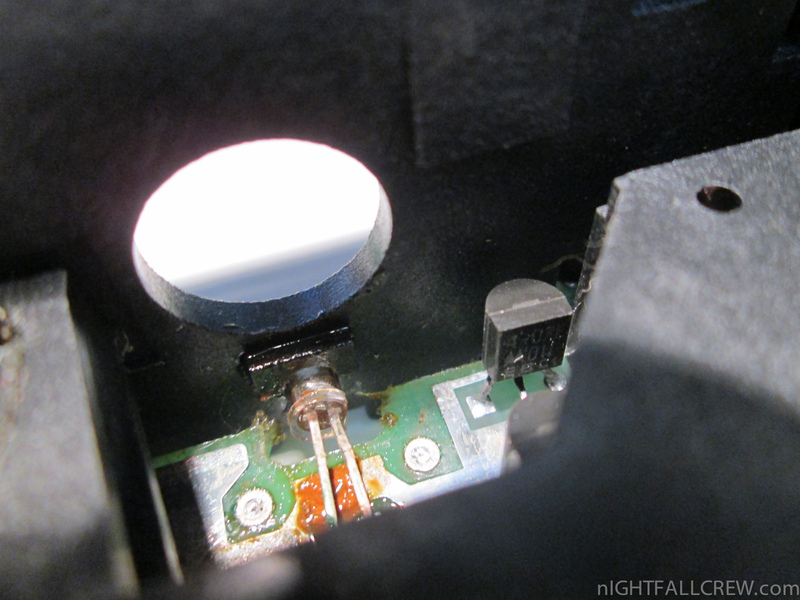 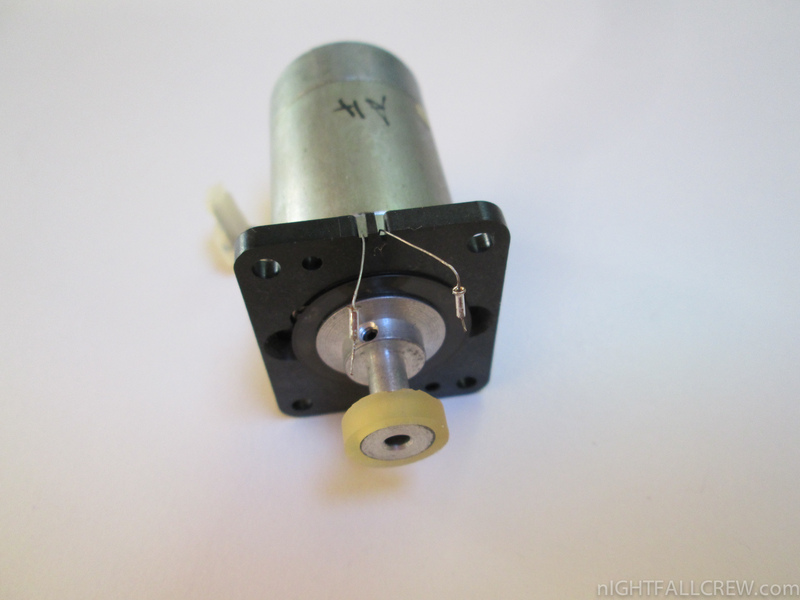 The second problem was the rubber parts of the pinch roller are literally dissolved and the rubber is went to cover the optical diode and part of the pcb and of course nothing has worked and the tape drive was always in stalled state. 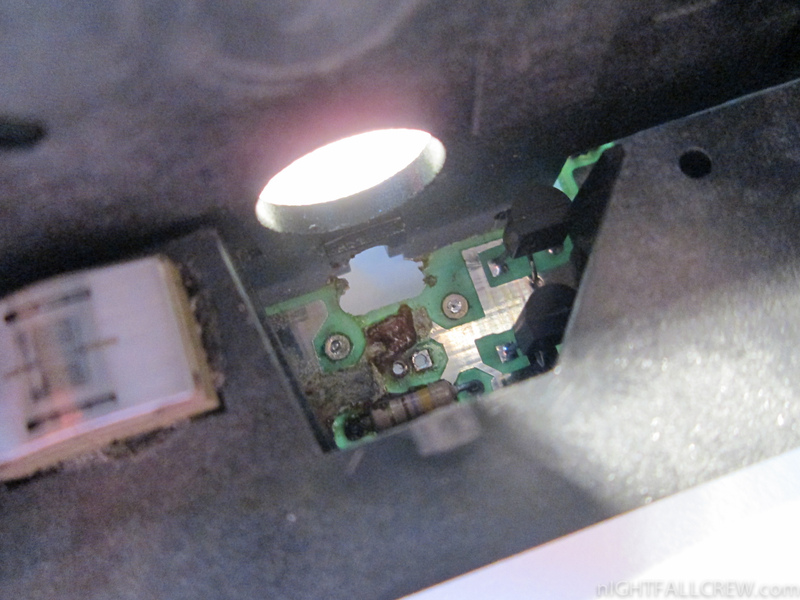 After cleaning, the drive started to work perfectly. 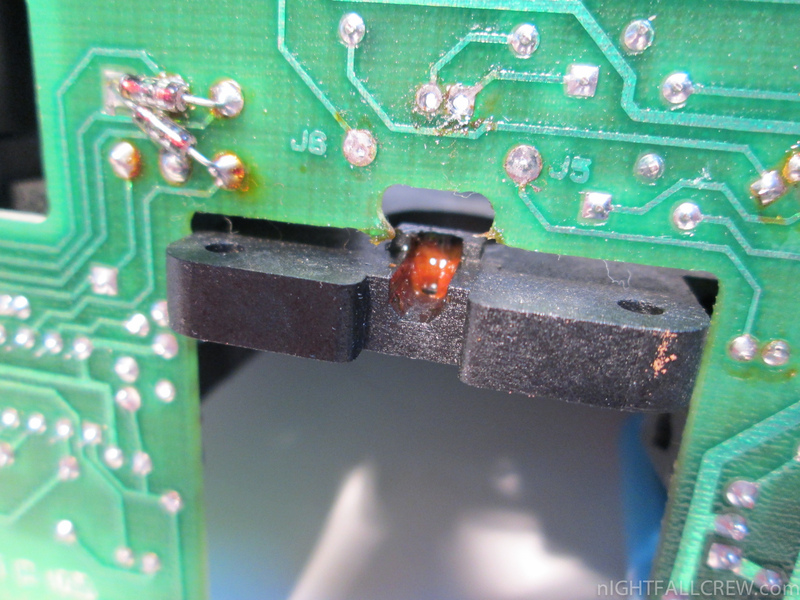 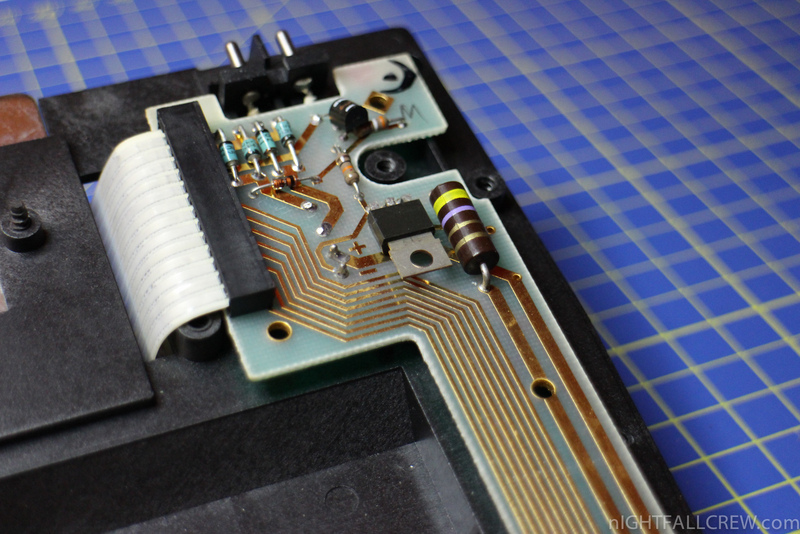 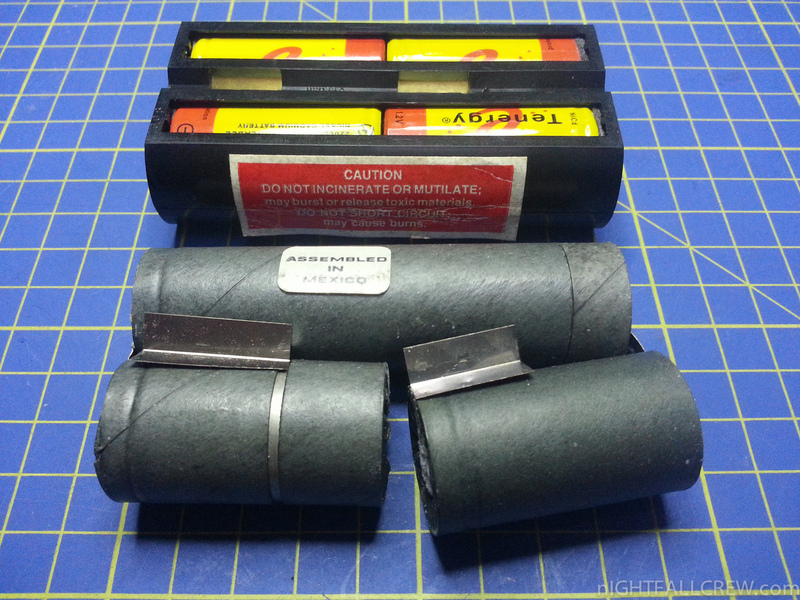 The last problem are the magnetic tapes 3M DC-1000 instead of HP DC-100, for the correct operation you must perform a modification by adding a resistor of 2kohm in parallel to the already present on the pcb. 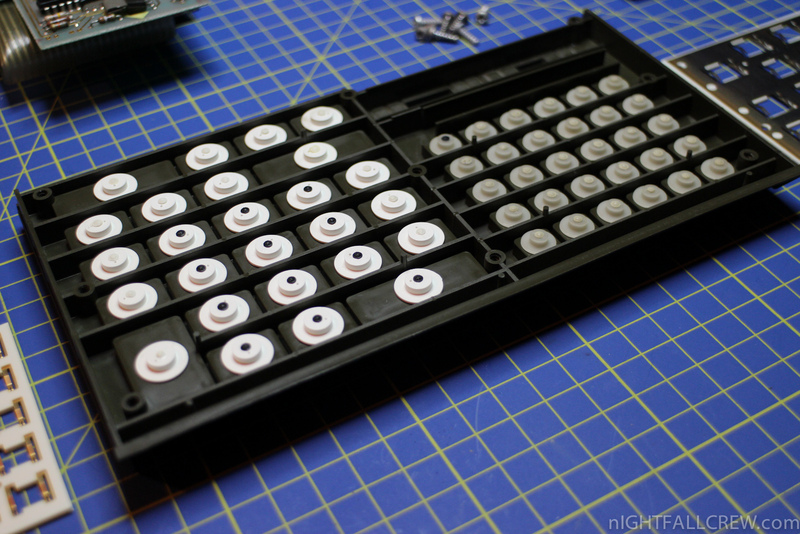 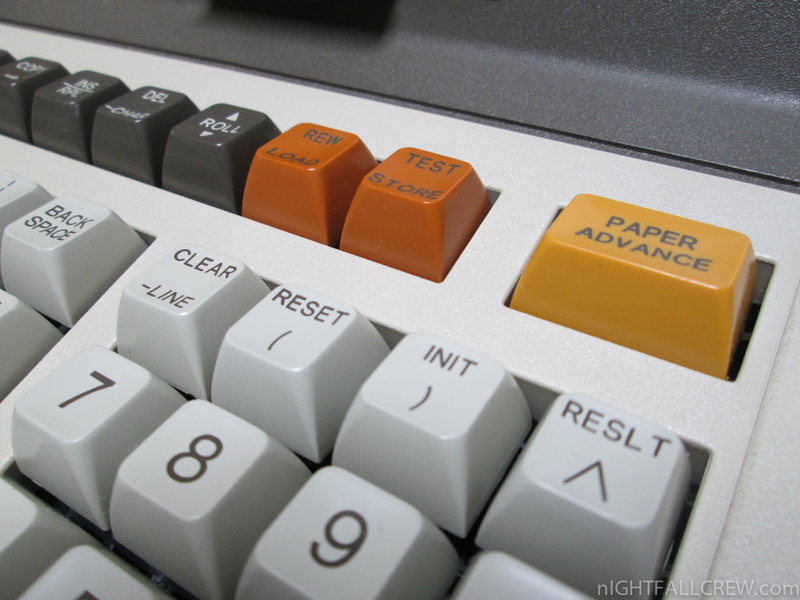 After this mod you need to format the tape with the “erasetape” command. 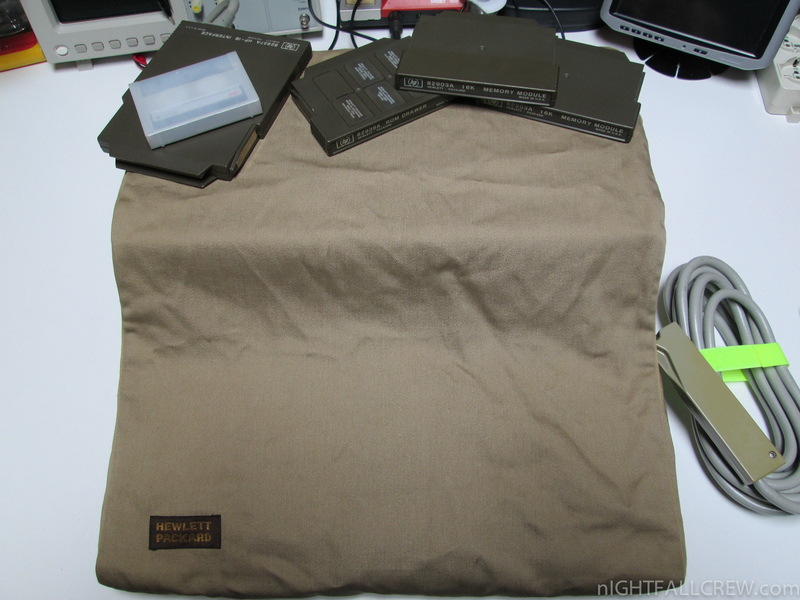 I must also thank John of the site vintagecomputers.freeserve.co.uk for the support. 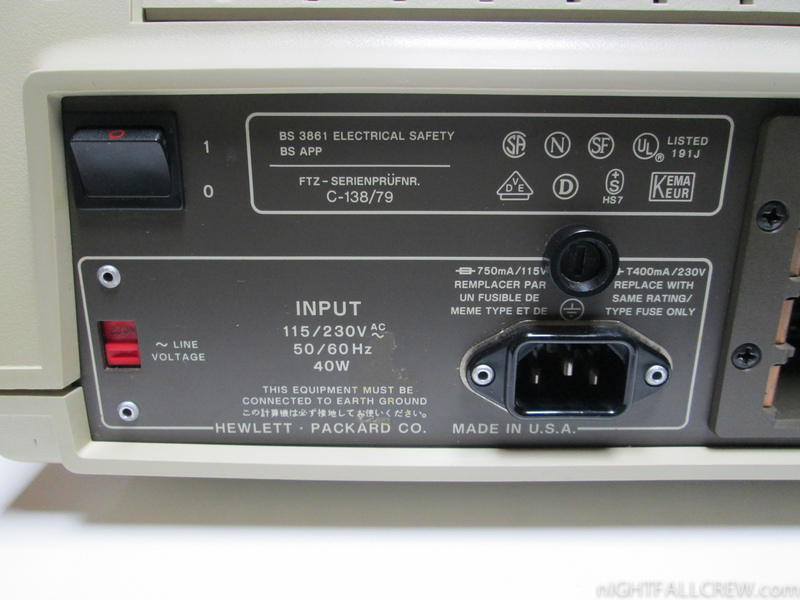 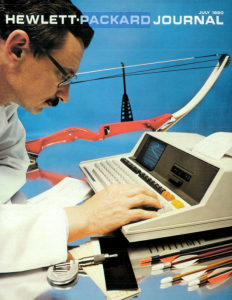 The Hewlett-Packard series 80 of small scientific desktop computers was introduced in 1980, beginning with the popular HP-85 targeted at engineering and control applications. 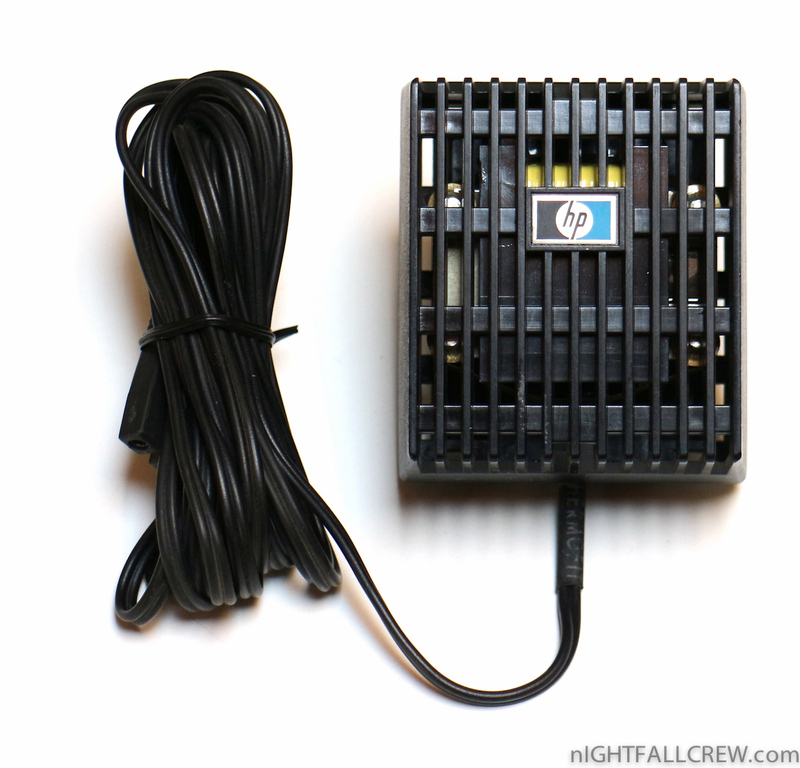 They provided the capability of the HP 9800 series desktop computers in a smaller package including storage and printer, at half the price. 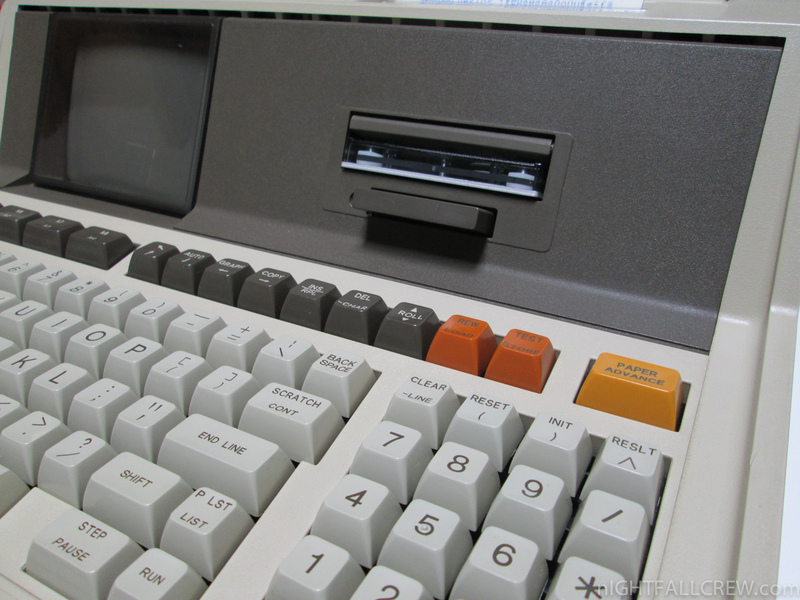 Ultimately, the market for desktop computing would go to IBM PC compatible personal computers (the IBM PC was announced shortly after the 80 series). 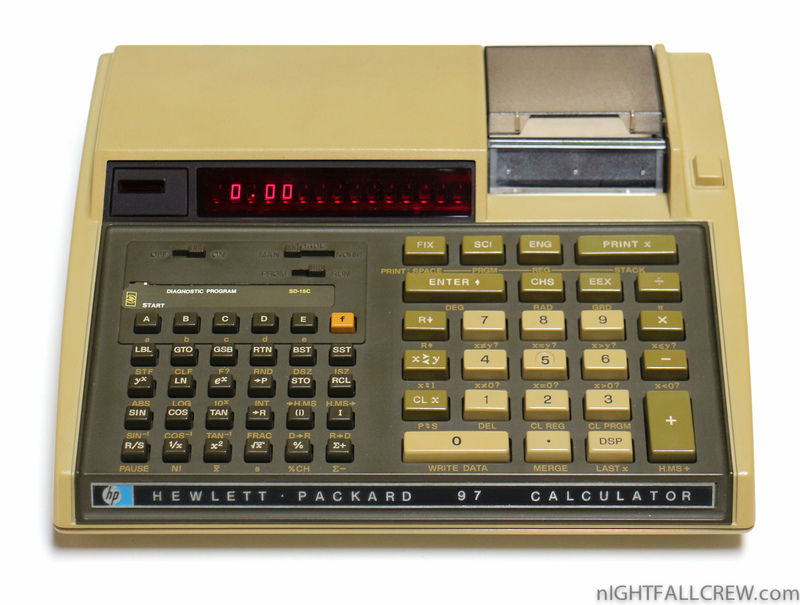 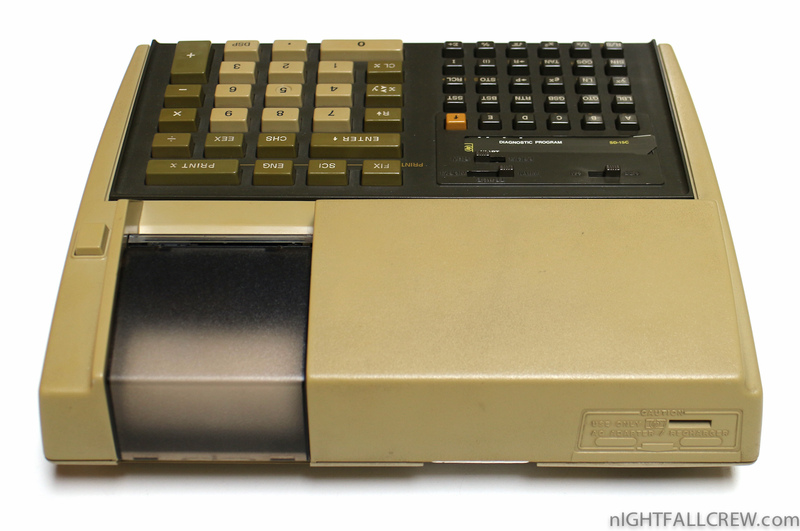 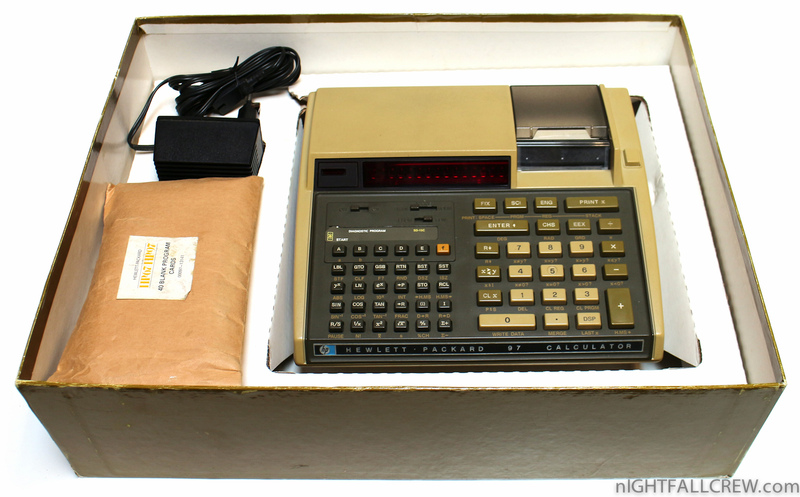 The first model of the Series 80 was the HP-85, introduced in January 1980. 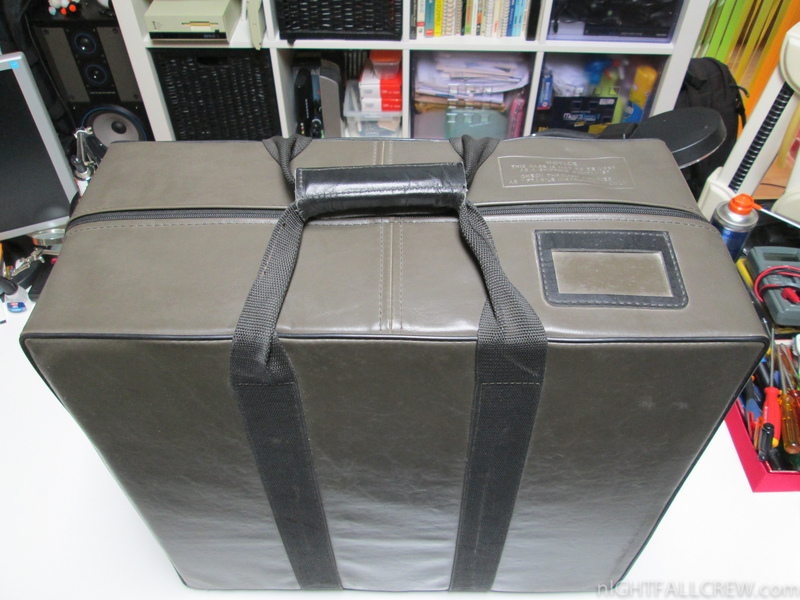 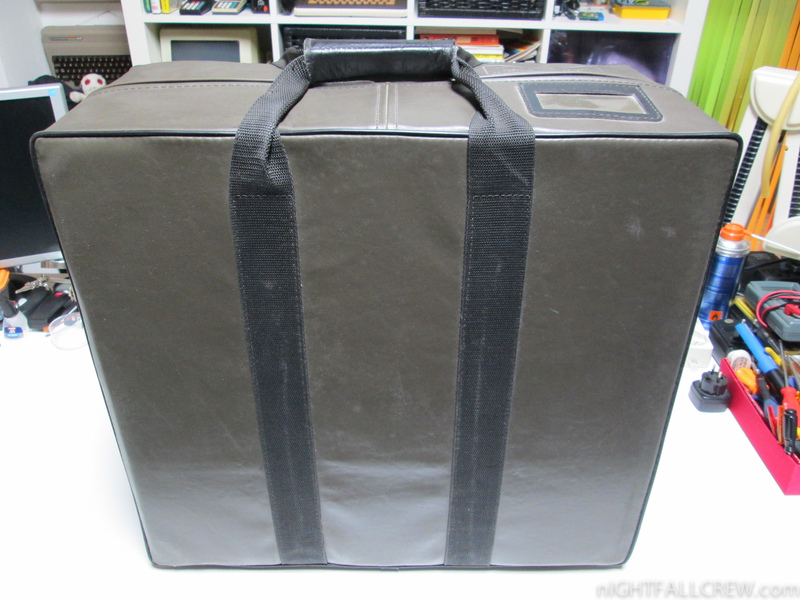 In a typewriter-style desktop case, it contained the CPU and keyboard, 16 kB dynamic RAM, a 5-inch CRT screen (16 lines of 32 characters, or 256×192 pixels), a tape drive for DC-100 cartridges (210 kB capacity, 650 B/s transfer) and a thermal printer. 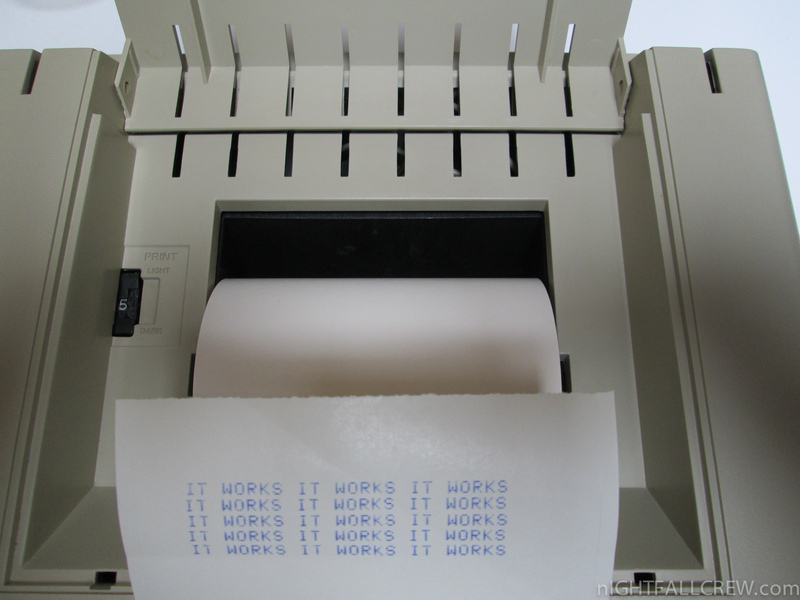 Both the screen and printer display graphics in addition to text, and the printer can copy anything shown on the screen. 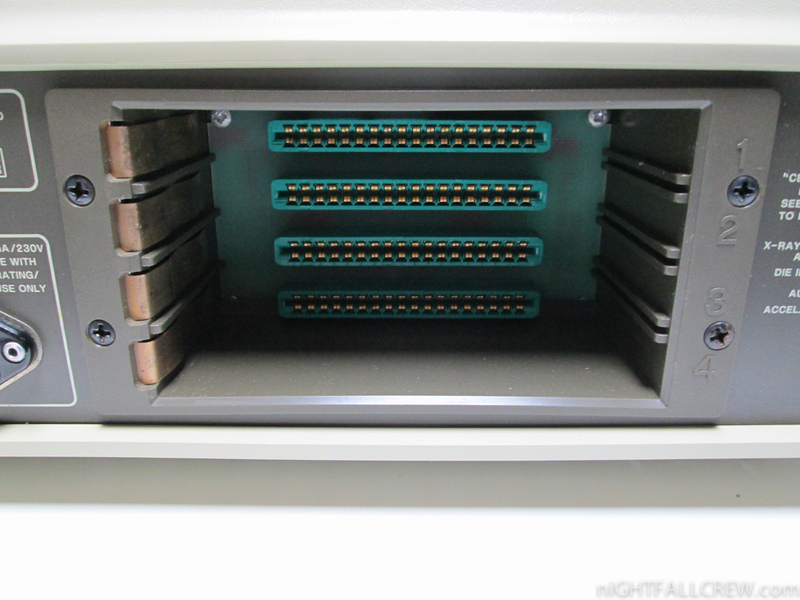 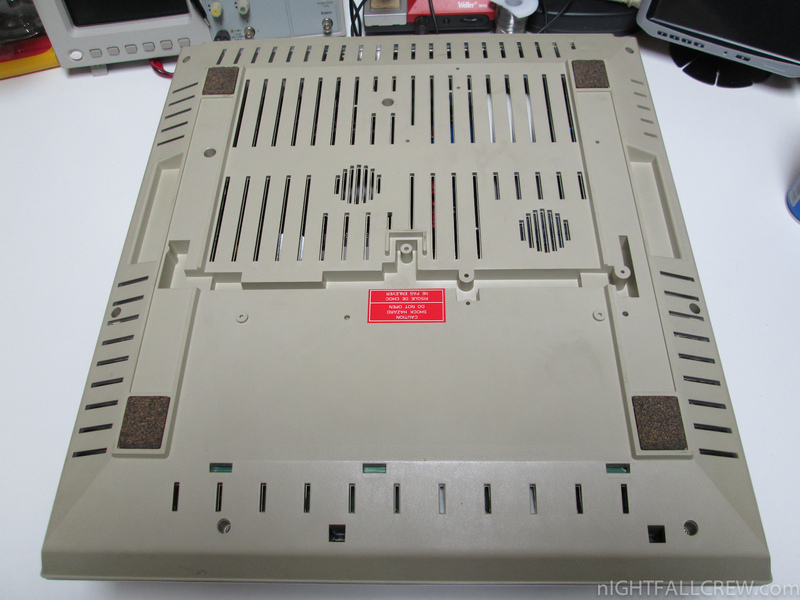 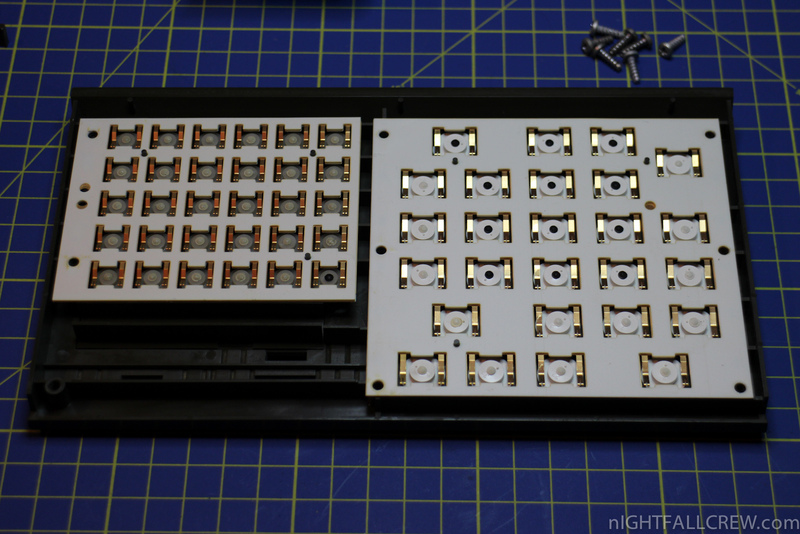 The chassis includes four module slots in the back for expansion which can hold memory modules, ROM extensions, or interfaces such as RS-232 and GPIB. 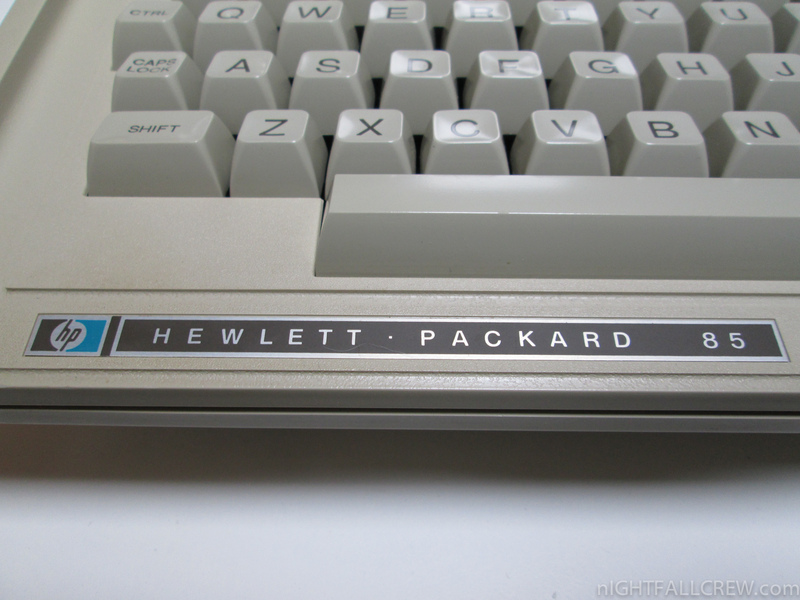 All components were designed at the Hewlett-Packard Personal Computer Division in Corvallis, Oregon, including the processor and core chipset. 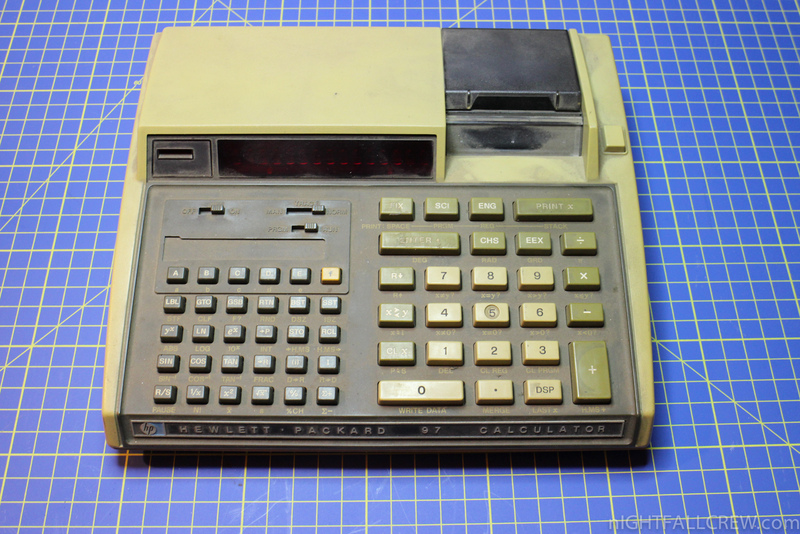 Later models offered variations such as different or external displays, built-in interfaces or a rack-mountable enclosure. 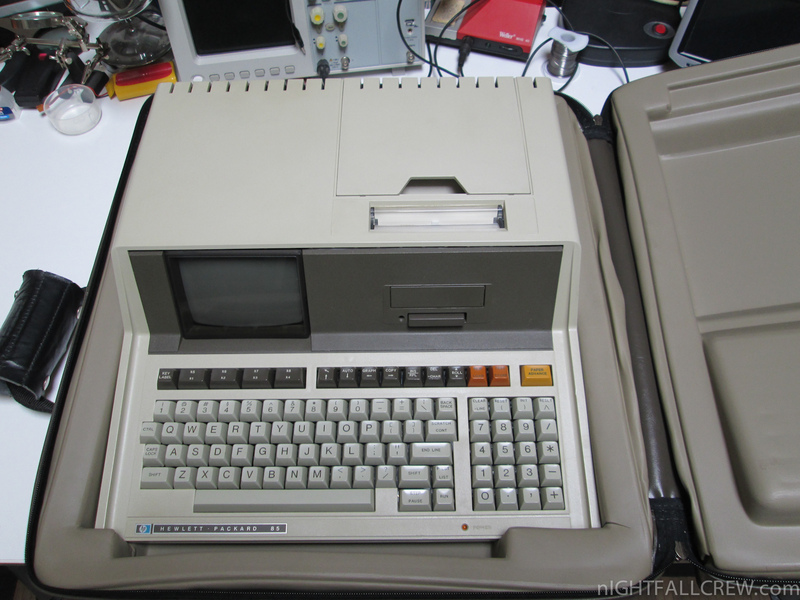 The machines were built around an HP-proprietary CPU code-named “Capricorn” running at 625 kHz (0.6 MHz, sic) and had a BASIC interpreter in ROM (32 kB). 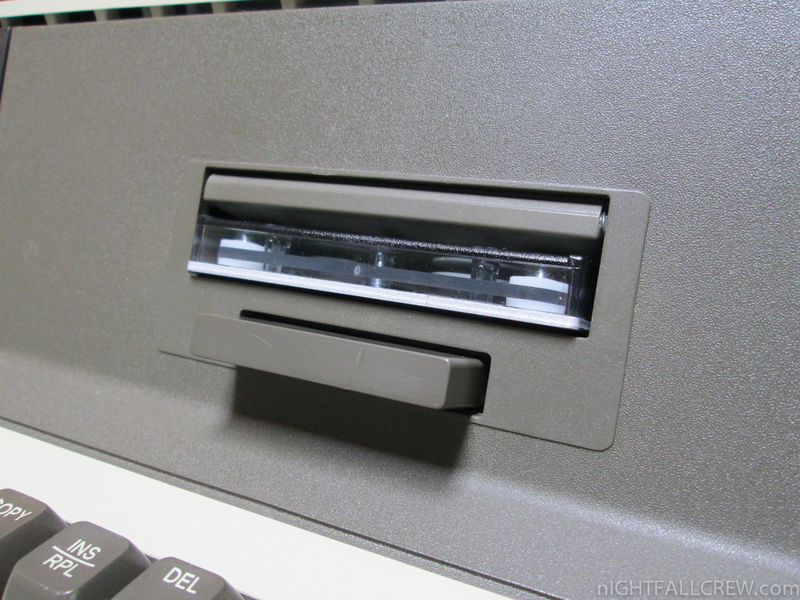 Programs could be stored on DC-100 cartridge tapes or on external disk/tape units. 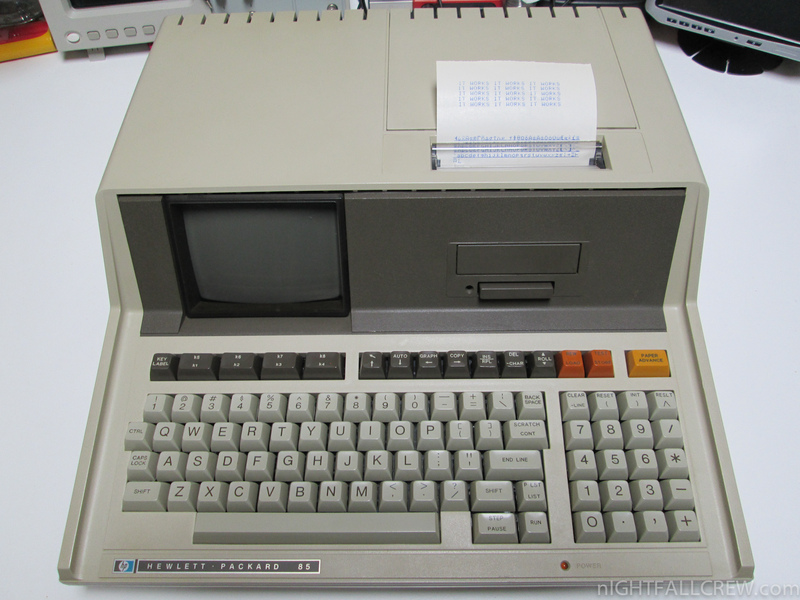 Despite the comparatively low processor clock frequency, the machines were quite advanced compared to other desktop computers of the time, in particular regarding software features relevant to technical and scientific use. 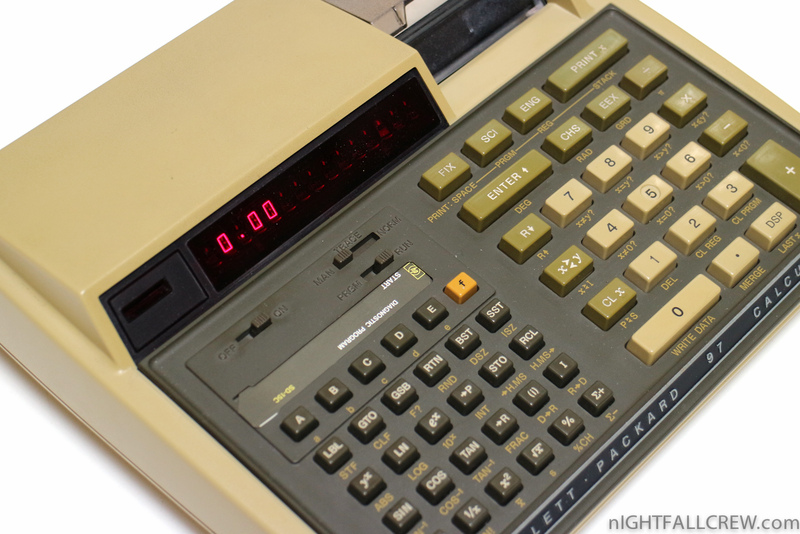 The standard number representation was a floating point format with a 12-digit (decimal) mantissa and exponents up to ±499. 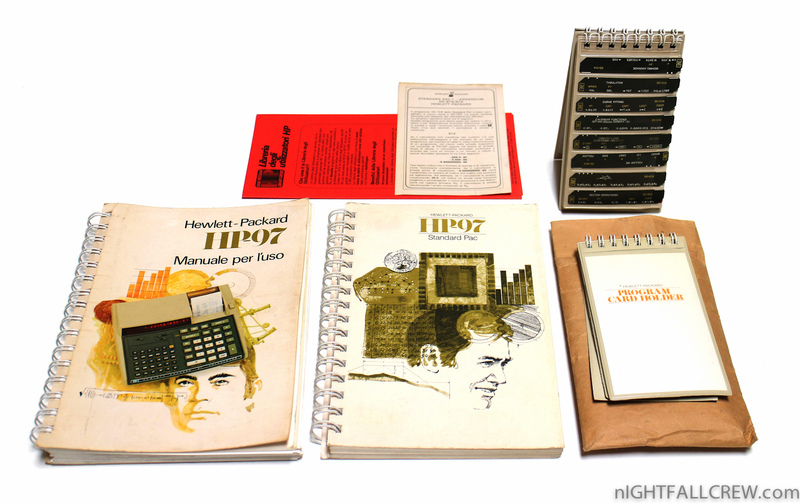 The interpreter supported a full set of scientific functions (trigonometric functions, logarithm etc.) 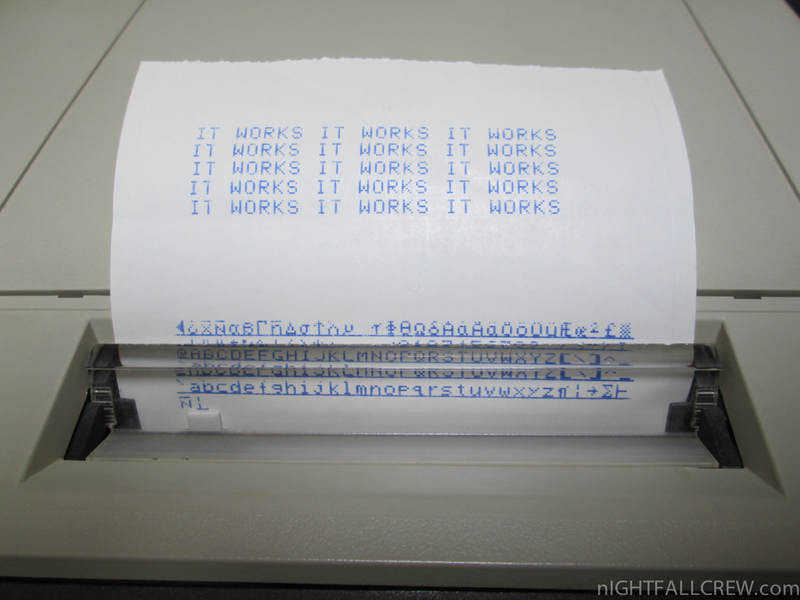 at this accuracy. 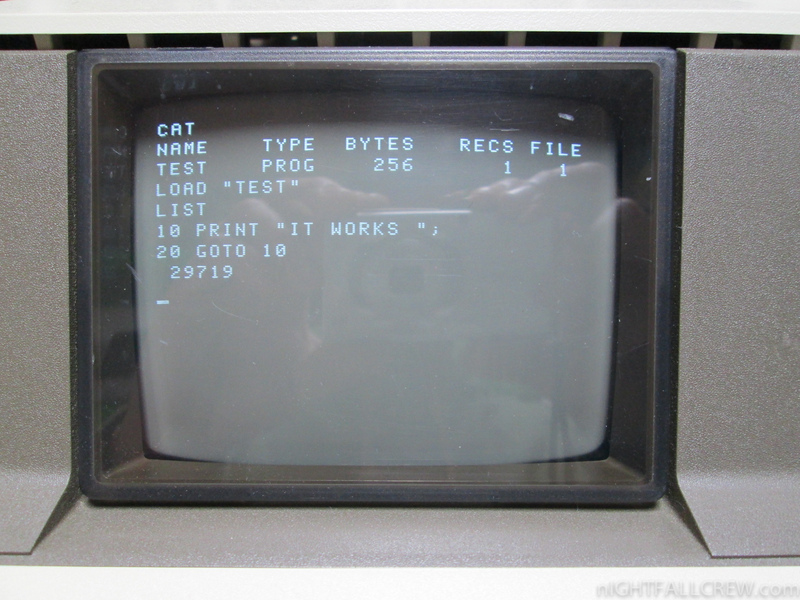 The language supported two-dimensional arrays, and a ROM extension made high-level functions such as matrix multiplication and inversion available. 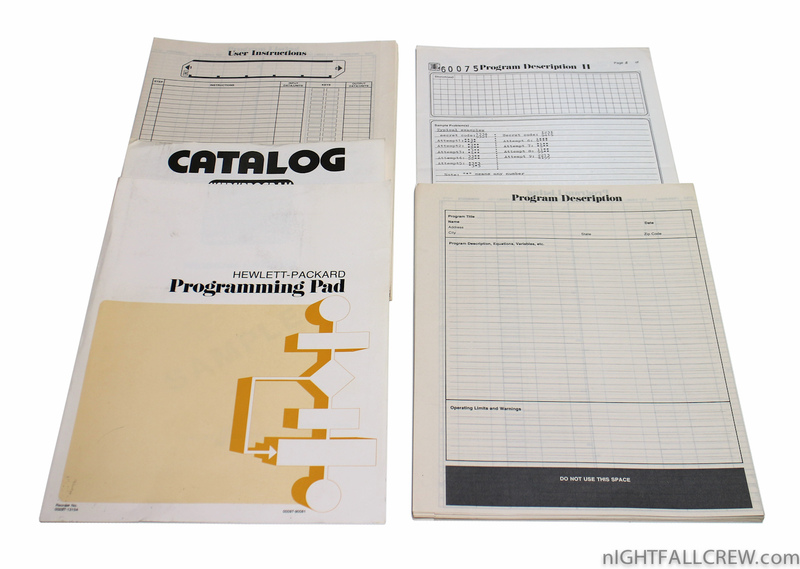 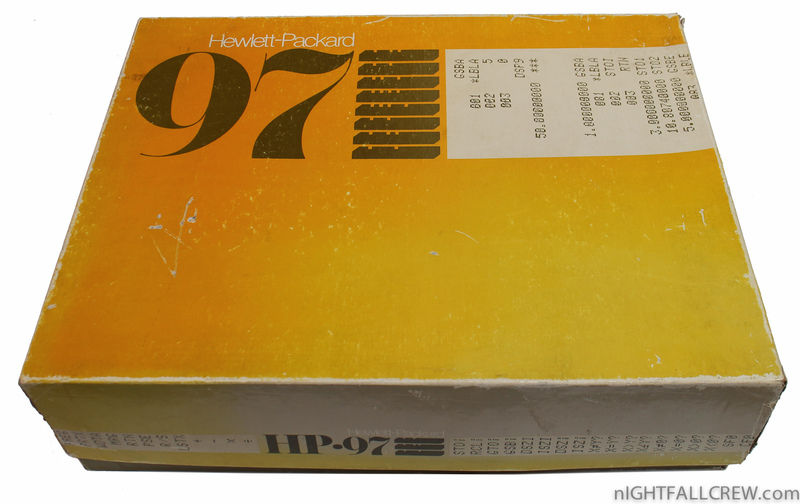 For the larger HP-86 and HP-87 series, HP also offered a plug-in CP/M processor card with a separate Zilog Z-80 processor.